Lowest price ever. Price slashed for a very short time. Pay only $2499. The Janome 6700p long head quilting machine . Long body, perfect stitching for quilters. Highly Rated . 5 Stars. for Janome's latest quilting sewing machine. 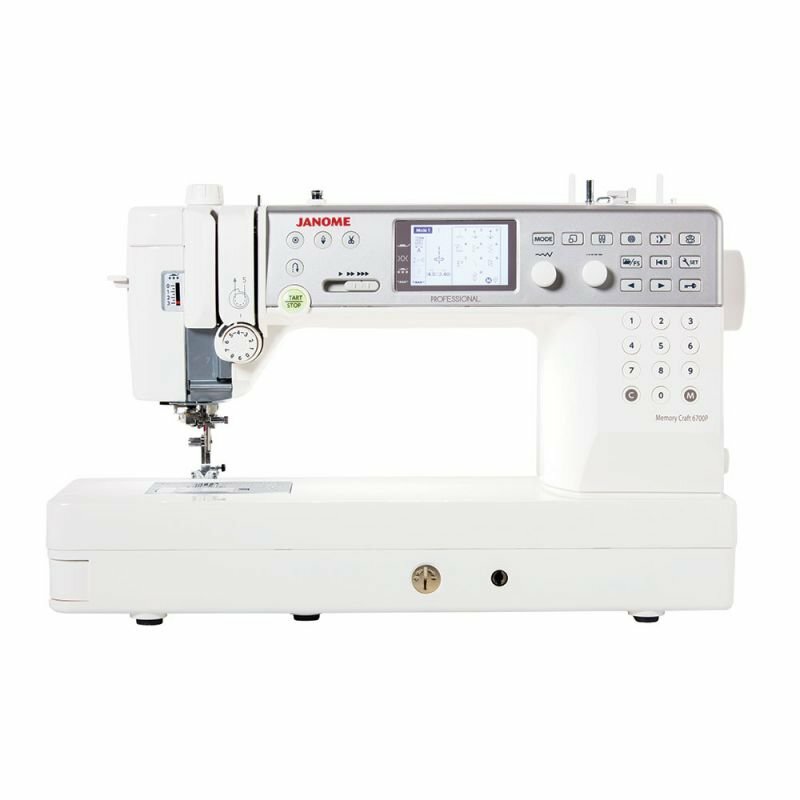 The Janome MC6700p quilting machine has all the features of the 6600p plus it is faster. . Save $800 off RRP. 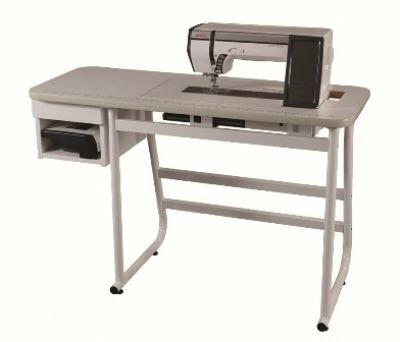 Janome Memory Craft 6700P Professional quilters sewing machine. ring us on 1300137041 to receive your table.